School has changed a lot since we were kids: uniforms have got snazzier, teaching is more ‘interactive’ and school dinners actually look quite tasty. But one of the biggest changes is the introduction of tablets into classrooms. Yep, kids are now using iPads in their lessons. Even if your child’s school isn’t using iPads in lessons, it still might be worth buying one. Not only will it make homework easier (and more fun), but it’ll teach them how to use a gadget that is becoming increasingly important in society. Plus, you’ll be able to have a go once they’ve gone to bed. 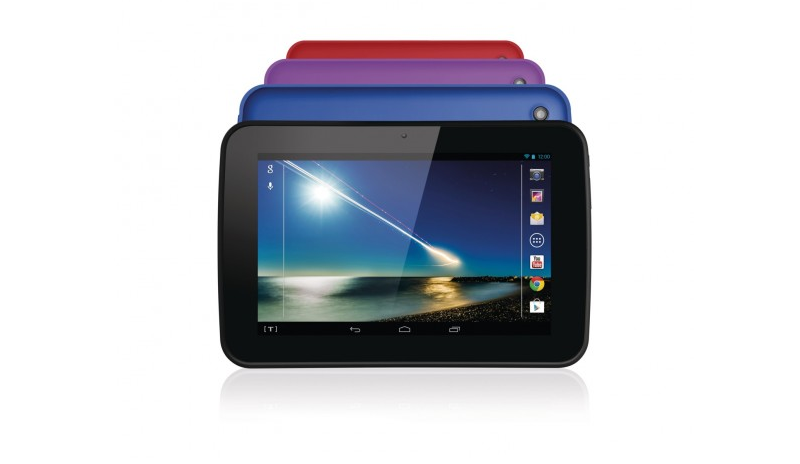 Here are some of the tablets we’d recommend. Most of them are reasonably priced, but you could always sell your unwanted electronics with musicMagpie if you need a bit of extra cash. 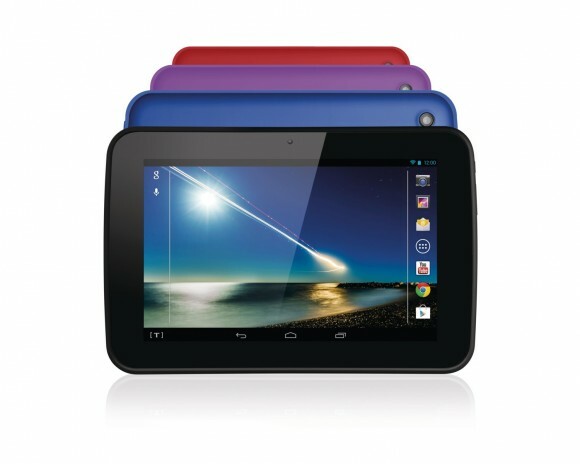 There are quite a few ‘budget’ tablets on the market at the moment, but none are quite as powerful as Google’s Nexus 7. It’s HD 7” screen is perfect for watching movi- ahem, sorry, ‘revising’, while it’s quad-core processor means that your little darlings won’t be able to use ‘my tablet runs too slowly’ as an excuse not to do their homework. Best of all, it only costs around £170! 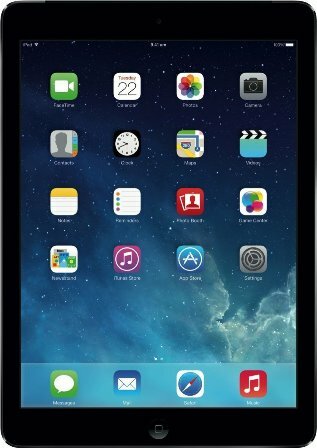 The iPad Air is one of the best tablets on the market, with ultra-powerful performance and a crystal-clear Retina display. This, however, is reflected in its price tag, a hefty £399. That will put a lot of people off, but it’s worth considering as an investment. As with any Apple product, the build of the iPad Air is sturdy, and it’ll definitely last a few school years. The range of education apps (which make learning fun and might even encourage some extra-curricular study) on offer in the App Store makes the iPad an appealing prospect too. Yes, it’s a tablet made by Tesco but don’t let that put you off. While it’s not quite as powerful as the Nexus 7, and it’s nowhere near as powerful as the iPad Air, the Hudl only costs £99. 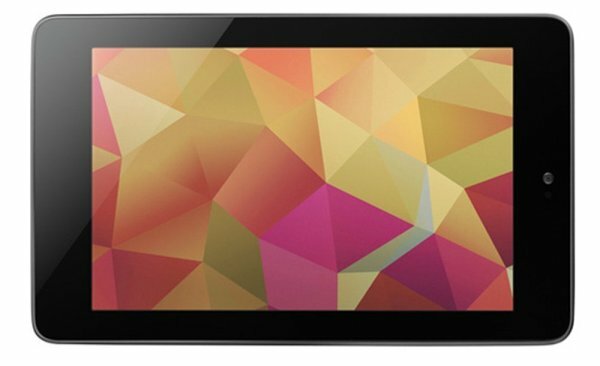 You won’t find a better tablet for that price anywhere. It includes everything you’d expect from an Android tablet, including full access to the Play Store, a decent 7” inch screen and a quadcore processor. It also has expandable memory via SD card, which is great if your child needs to move a lot of documents around (taking a document to school to print, for example). Kobo aren’t a renowned name in the tech world but the Arc is an impressive piece of kit at an even more impressive price of £129.99. The Arc shares a lot of features with tablets around the same price range, but it has an ace up its sleeve: reading. 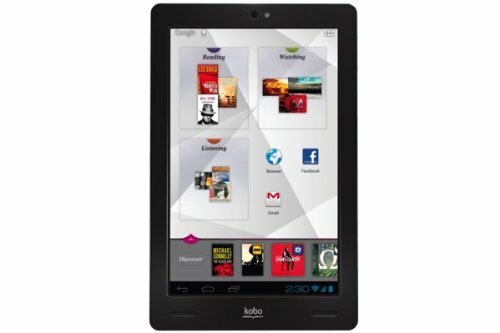 Kobo’s background is in e-readers and it has carried this experience over to the Arc. It’s an ideal tablet if you’re trying to get your kids to hit the books more often. Have you bought a tablet that you’d recommend? Share it with us in the comments.